Collect together your friends, formulate a strategy, and head out onto the field of battle. 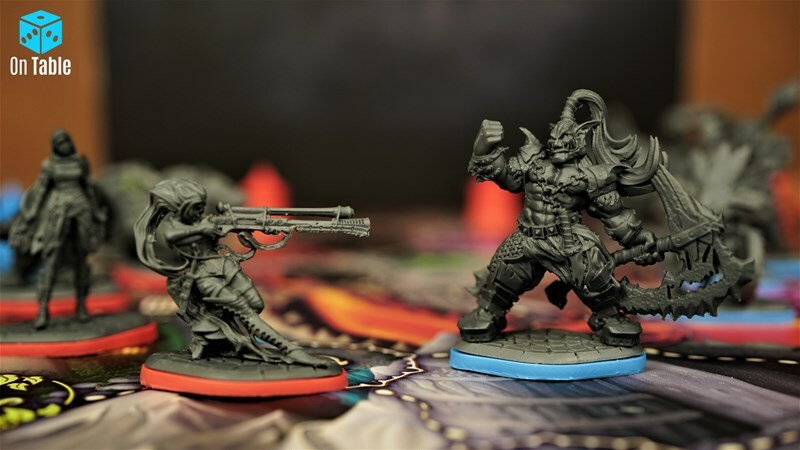 Champions of Nexum emulates popular MOBA-style video games on your tabletop. Fight through waves of enemies, looking to breach your opponent's defenses and take out their defensive towers and finally their base itself. The game is up on Kickstarter now.